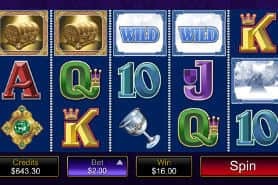 In 2019, with Australian mobile casinos changing the way we gamble through apps and mobile sites, you'll love playing your favourite casino games for real money on the go via your mobile or tablet. 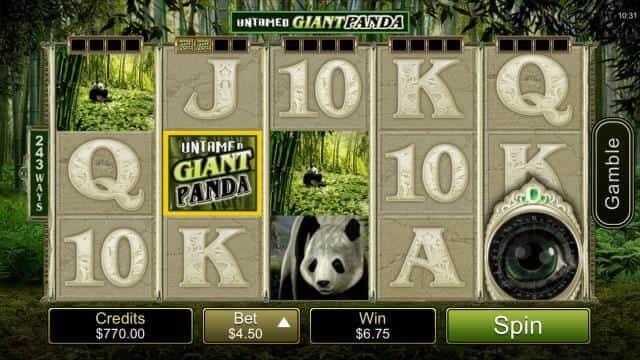 There are few things better than being able to play some of the top casino games and pokies from wherever you are. Whether you're playing from the bus, your desk, or the comfort of your own lounge, online gambling is available anywhere and everywhere. 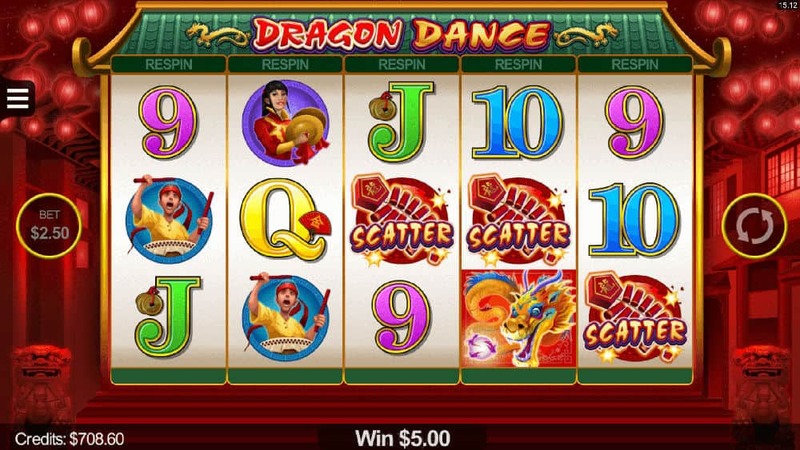 Aussies love their mobile online casino games and mobile pokies, so much so that more players than ever are setting aside their laptops for mobile casino apps to play real money gambling games. Putting it simply, mobile play is giving players a legitimate gameplay experience on the go. Before you jump on the gambling bandwagon though, make sure you know what you're getting yourself into. 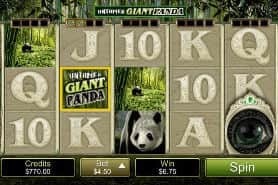 Not every Australian casino is reputable and honest, and a good chunk of them, while honest, often disappoint with the gambling experience they put forward. 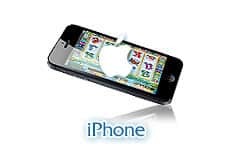 At CardsChat, our goal is to find you the best app for your Apple iPhone, Samsung Android phone, or any other brand of smartphone or tablet you use. 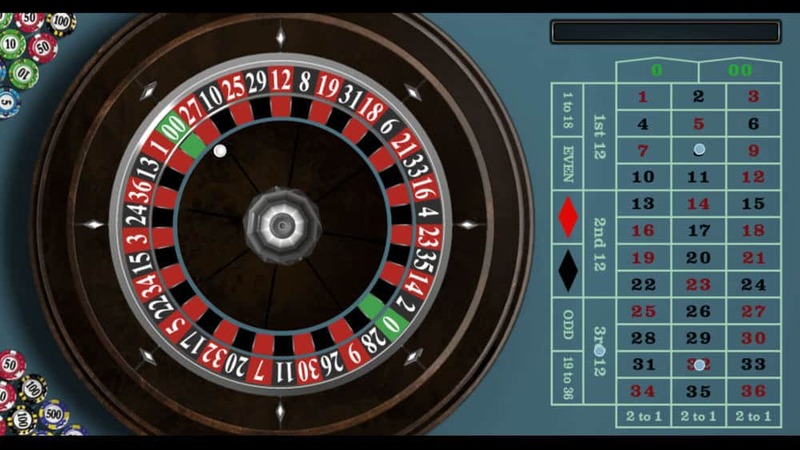 Compatibility is one thing, but what&apos;s often the making of a casino app is its game selection. When choosing one, you need to select a platform that delivers hundreds of games and not just a half-baked selection of titles. Putting cash in your pocket in more ways than one, you&apos;ll need to pick a casino that&apos;s generous when it comes to bonuses and promotions. This is because; with the right welcome bonus you can boost your starting account balance before diving into the action. Big stakes, big prizes, and big jackpots are the call of the day, so security is something that you can&apos;t overlook. Protecting you every step of the way, we only recommend apps that utilize the most advanced encryption and security measures. When you play with your smartphone, one of the best ways to do so is using an app. The apps make accessing the top games faster and easier than using an instant-play option. You can easily start playing whenever you like, and many even have advanced security and banking options built in as well. 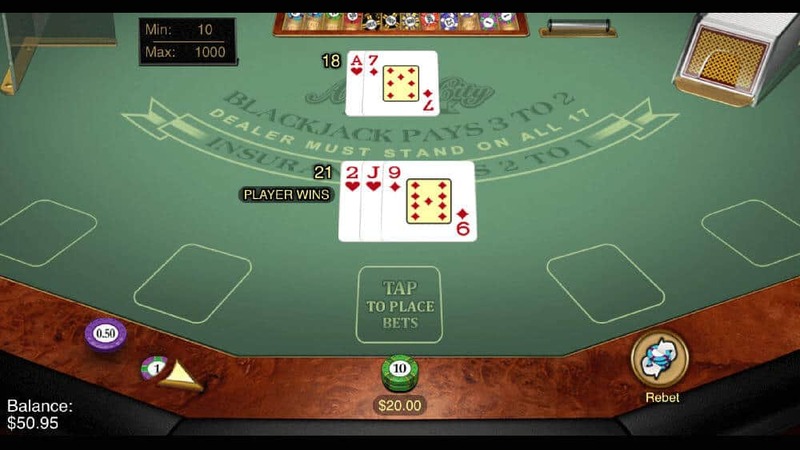 Mobile casino play can be fun, thrilling, and certainly financially rewarding. So, in order to get in on the action, you need to make sure that you are armed with the right tools. This usually takes the form of one of the following supported devices. 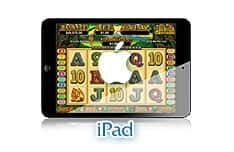 Android tablets are one of the best online gambling options that you&apos;ll find. 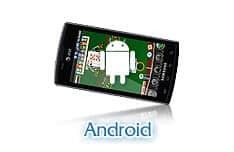 Devices like the Google Nexus or Samsung Galaxy work at most casinos, and they offer smooth performance for apps or instant play. The Amazon Fire tablet is another popular device that works really well. Windows phones work surprisingly well for online gambling, especially options like the Microsoft Lumia. 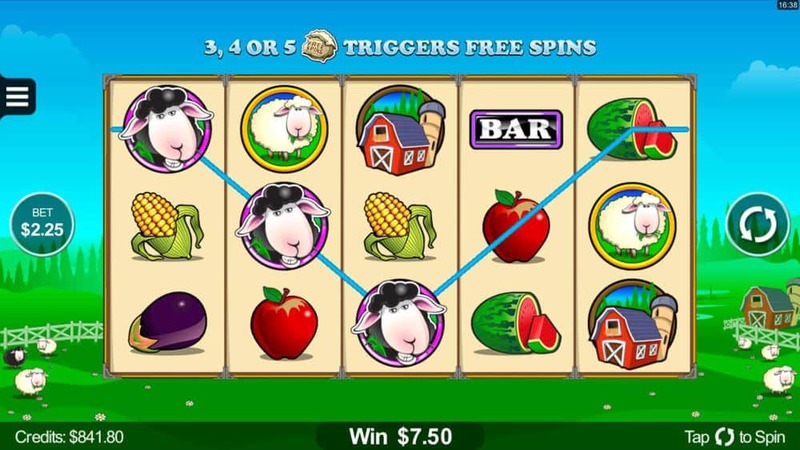 If you have a Windows phone, you can play online pokies or table games using apps or HTML5 in your web browser. If you&apos;ve heard of the Surface Pro you probably realize it&apos;s a good tool for online gambling. The large size and fast performance make it a memorable tool for gambling on the go. 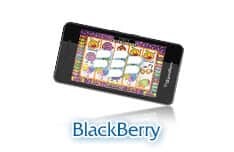 Both Blackberry smartphones and tablets like the Blackberry Playbook are awesome for playing online pokies and poker. They don&apos;t work with many apps, but do work for instant play options. While banking and security are serious issues - more on that later - a good game selection is equally important when you're searching for the best casino app in Australia. 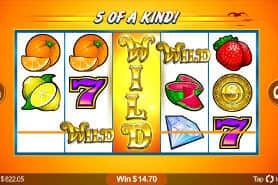 Once again, sites that offer 500 online pokies and casino games on Apple Macs and PCs might only offer a handful mobile casinos and pokies games. If the app you're looking at lacks the games, you're going to end up pretty bored, pretty fast. 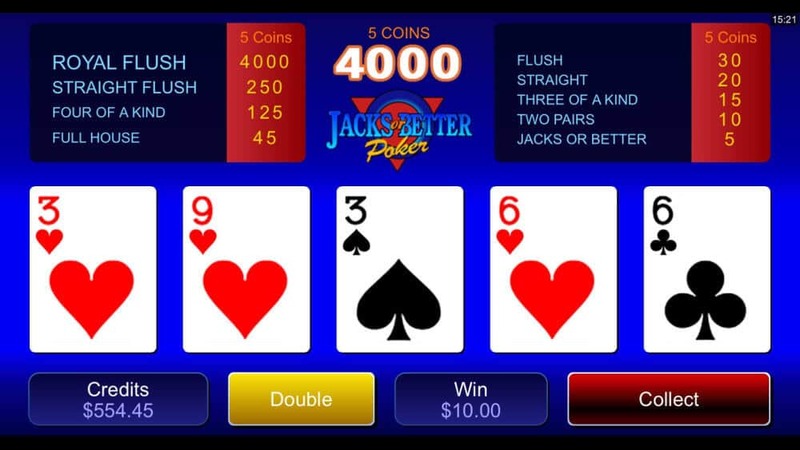 Find top Android and iOS applications that meet the above criteria and also deliver on game selection here at CardsChat.com. 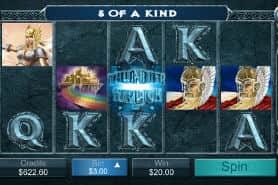 The selection of games that a casino rolls out should be vast, but there are some games that lend themselves to the mobile stage better than others. 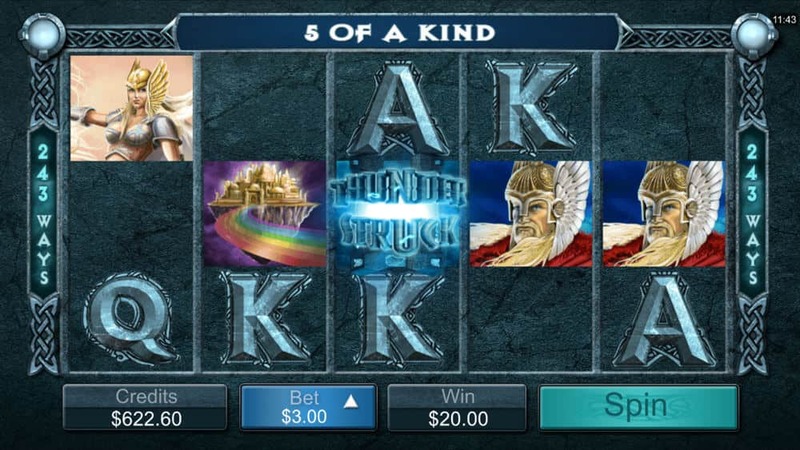 While the cards, wheels, and dice can certainly bring the action, it&apos;s pokies that steal the show when it comes to mobile play. 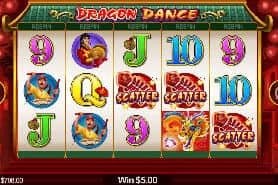 The fast-paced nature and general simple controls of slot games make for perfect touch screen fodder, while the spinning reels have the power to come alive on the small screen. 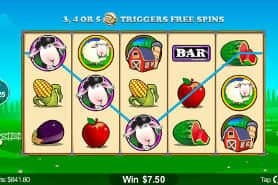 Those that want to experience the true crème de la crème of games needs to load up one of the many mobile-centric slot games out there. Mobile casino play now presents a true alternative to desktop play, as it&apos;s grown to become the go-to gambling format for millions of players. What has helped cement mobile casino apps in the mainstream are the wealth of bonus offers that currently flood the market. Helping you make your way around the countless bonus offers being touted by the best mobile casinos, here&apos;s a bit of help. First, bonuses take on a number of different forms, so you&apos;re going to face all the usual deals like no deposit bonuses, deposit bonuses, free spins, reload bonuses, loyalty bonuses, and plenty else. But, what can make mobile play that much more intriguing is that you&apos;ll find plenty of device exclusive bonuses that can give your bankroll a welcome boost. If you're like a lot of other apps players, you want to be able to use the type of real money deposit methods offered to regular online Aussie players. That doesn't just include using Visa and MasterCard; local banking method, POLi, is a great option too. But, not all real cash gambling sites are created equal. If you're playing on an international betting website that doesn't cater to Australians, you might be in for a surprise. Make sure the site you play at offers POLi and other Aussie-friendly banking methods. Step 6 – Click confirm, and voila, your payment should be processed! If you choose to play at Australian casino apps, choose ones that offer the type of encryption mobile data transfer demands. 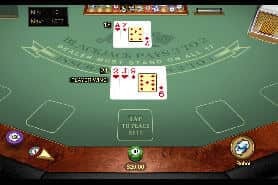 Some real money gambling websites are set up with high-end encryption for their downloadable desktop casino software, but in an effort to rush their mobile games out the door, they skimped on security. It isn&apos;t just encryption and data protection that you need to keep an eye out for when you look to play at a mobile casino. Licensing is another key matter to address, as you&apos;ll need to make sure that your chosen casino is operating legally and within the boundaries of fair play. Only the Best Aussie Mobile Casinos! Finding the top mobile casinos for Oz players can be a bit of a challenge. Thankfully, we've cut through the clutter and weeded out all the sites that don't offer Australian players what they need. 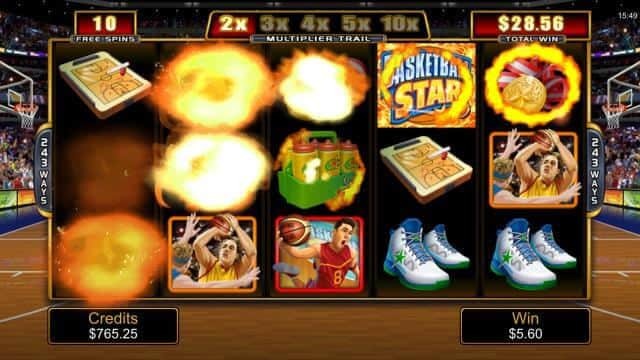 Our experts compare and compile ratings on dozens of great mobile casinos and online pokies for the discerning Aussie punter. There are two ways the games can be accessed. Players can either download dedicated mobile casino apps for whichever platform they use (iOS on iPhone or iPad, Android, Windows Phone, BlackBerry, tablet etc.) or access a responsive version of a casino's main site. The latter is more likely, as it can be quite difficult for apps that involve real money gaming to appear in app stores. This doesn't matter too much, as these mobile pokies sites look and feel very much like a native app you'd get for iOS or Android. Absolutely. 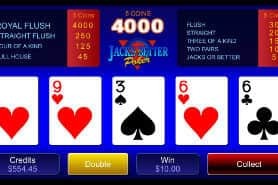 To play for real money via a mobile device, just log in to the responsive version of an online casino site using the same credentials as you would if you were using the main site. 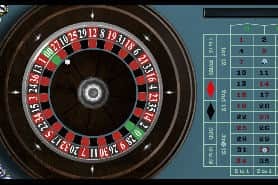 Like on a laptop or desktop, you'll then be prompted to choose whether you want to play for real money or just for fun. What games work well on mobiles? 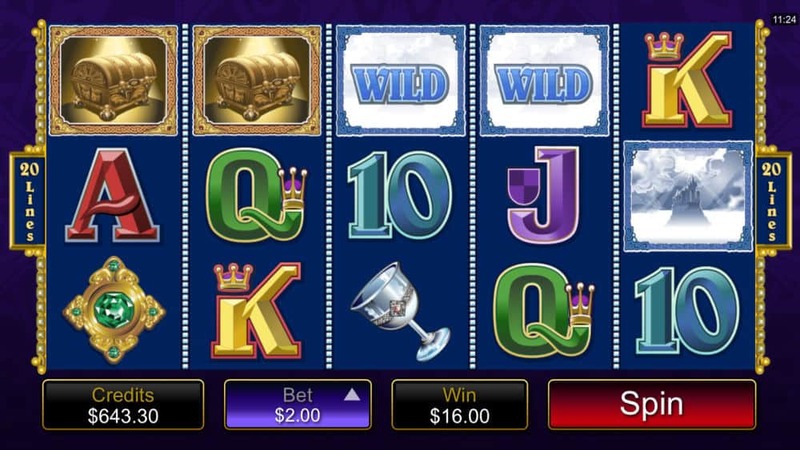 The vast majority of games you'll find on mobile casinos are pokies titles. That's simply because these are very easy to port for use on a mobile, usually only requiring a couple of different buttons. Which casinos are the best for Australians? 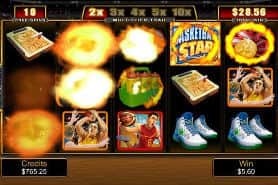 Of the casino sites we've reviewed and recommended, almost all have a mobile casino for players to use. Provided these sites accept AUD, which most do, any one of them is a great choice for players in Australia. What&apos;s the difference between mobile and online casinos? There isn&apos;t exactly a huge difference between the two. Both offer similar games – even if the game selection is slightly smaller on the go – with bonus and promotions also being quite similar. The major difference comes about through how you can play, as you can play casinos games from practically anywhere via a mobile casino. 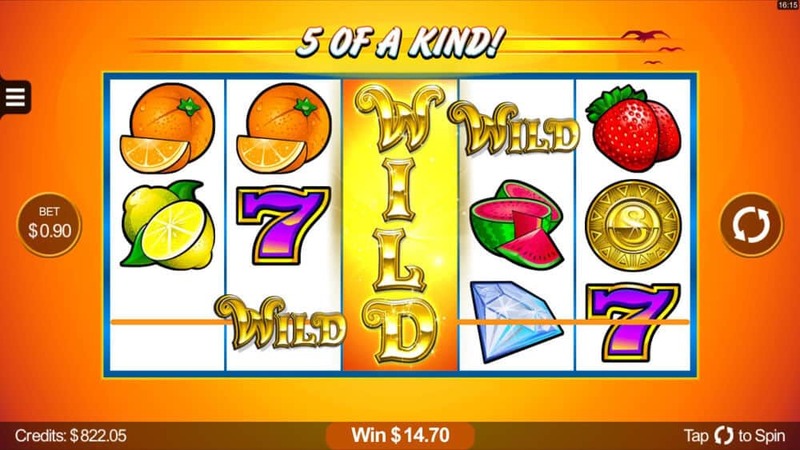 There&apos;s no need for a dedicated Wi-Fi connection or hardware strong devices, as with a mobile casino you can be up and running in mere seconds. If you're able to sign up via a mobile just make sure you input any relevant codes to unlock the bonus, as you would if you were signing up on a computer. What is the best way to deposit into a mobile casino? Each payment method has its own set of advantages and disadvantages. Using an e-wallet such as Skrill often grants instant bonuses of up to 10%, so it's worth checking if your online casino of choice offers these. Modern games, with their slick graphics and animations, can be data intensive if you have a prohibitive data cap of 500MB or 1GB. Obviously, if you have unlimited data you don't need to worry about this. To limit any nasty surprises, we recommend playing for a short amount of time and checking how much data a session of that length uses before continuing. Or, failing that, use a secure Wi-Fi network instead. Looking for the right mobile casino? Don’t go anywhere near the sites on CardsChat’s Australian casino blacklist. We’ve given them a fair go, but these shonky sites just keep getting worse, from poker rooms that don’t pay out to online casinos with fake games! Our experts advise you to stay away from these blacklisted Australian casinos. T&Cs are a dog’s breakfast: Not sure what the terms mean at Fenix Casino? Neither are we! They’re pulling the wool over players’ eyes: Think you’re playing a fair game here?